Launched in 2005, this website started out as a dedicated F1 forum (hence FORUM…ula1.com) offering debate and banter on all aspects of Formula One and other motorsport categories. Not content with having one of the liveliest Formula One forums around, we’ve also had a couple of scoops (hat-tip to McLaren for our first) and one of the first interviews with Max Chilton. 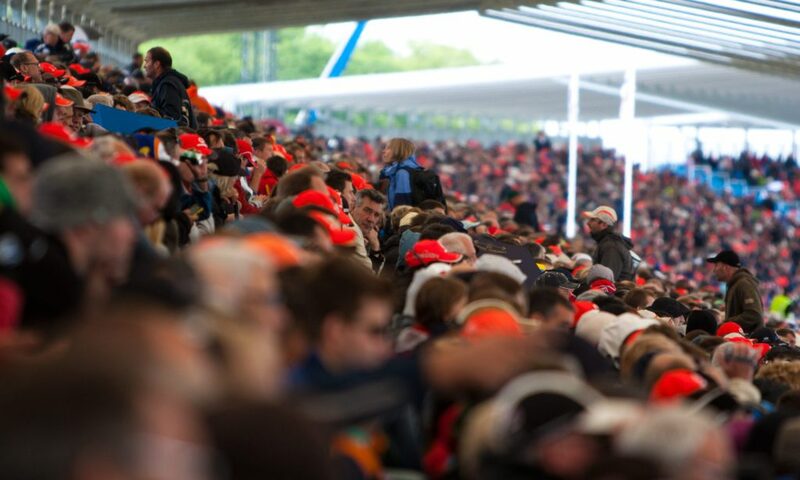 We aim to continue what the Formula 1 Forum successfully achieved, and provide a place where Formula 1 fans can meet and freely discuss Formula 1. Please spread the word about us and feel free to comment on everything you find on our site, whether you agree, disagree or just suspect we’re all completely daft.